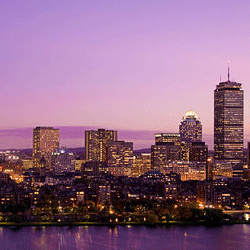 Boston Airport Express offers remarkable Airport Shuttle services to all kinds of travellers. By booking our shuttle, you will be getting yourself a ticket for a brilliant and reliable travel. We are a trusted car service provider that delivers high quality and dependable services for a great travel experience. The number of visitors who travel to Rhode Island annually to explore interesting destinations such as the Roger Williams Park Zoo, Water Fire and The elms is pretty high. Rhode Island is also home to various professionals, business people and students, all of who need professional travel services. Business people of all calibres also jet in and out of this region to take care of their businesses. Our Rhode Island Airport Shuttle Services has often offered the best travel services to this population. Boston Airport Express prides itself as one of the best cab providers. With our Airport Shuttle Services, you can access literally any travel service that you may need. If for instance you are travelling with an infant, you need not worry as vehicles with infant seats are available. We also offer pick up services straight to your address, saving you the trouble of having to travel to a hospital or school before you can be picked up. Through our Airport Shuttle services, we make Rhode Island an exciting destination. You are also at liberty to ask for stop overs during your trip. 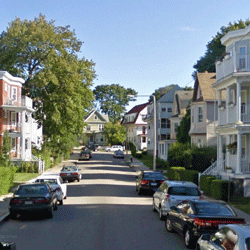 We generally make travelling in the Rhode Island easy, reliable and convenient at pretty affordable rates.